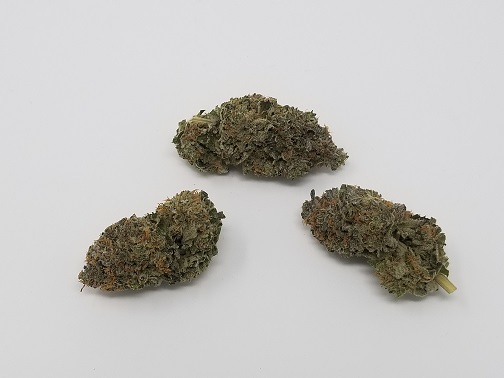 “Blue Tint” also known as the cousin of the famous ‘Blue Frost’ is our brand new AAA+ hybrid strain. 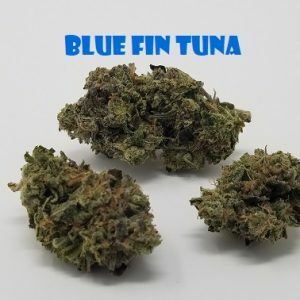 Big, beautiful, fragrant buds on this strain which is created through a cross of its parents Blue Monster and Jack Frost. 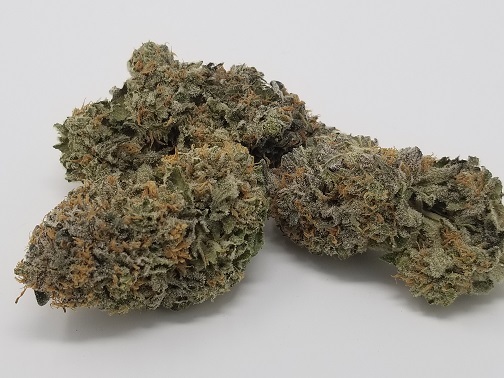 This bud gets its name from its insanely frosty appearance giving the buds an almost blue mint-looking tint to it. 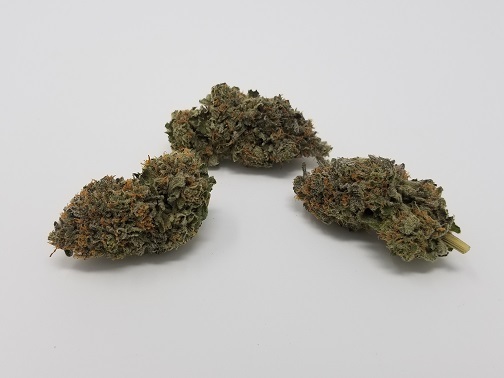 The nugs are mostly larger and giant-sized, and this batch has some serious bag appeal. 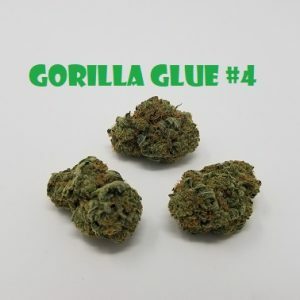 Just on looks alone it is classified as AAA, but add on the smooth flavor, with all white ash smoke and a hazy, fruity, dreamy-like buzz takes this bud up to AAA+ classification. 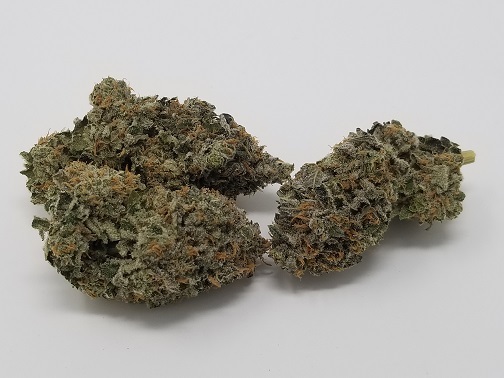 Blue Tint has a fantastically pungent fruity/pineapple taste that will tickle your tongue with flavors of sweet berries and sharp citrus. 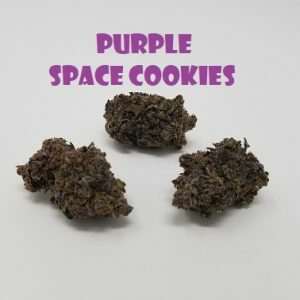 The aroma is very pungent, with earthy and berry tones, topped with a skunky cheese and wild floral effects that can be detected upon breaking the buds apart and especially when first opening the bag! 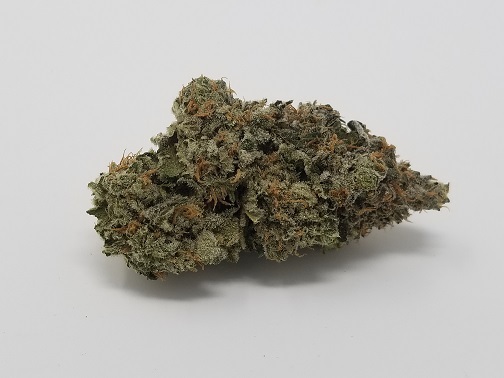 Lab-tested THC results show an excellent range between 21-24%, making this a perfect choice for a nice-looking, great-smelling bud with a slightly higher than average THC range. 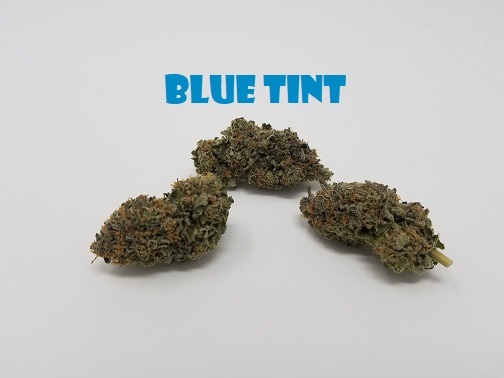 The Blue Tint high is very relaxed, with a light body high and a heavy-stoned head high. It starts with a happy lift that leaves you euphoric and giggly before pulling your mind into a deep hazy introspection that lasts for hours on end. 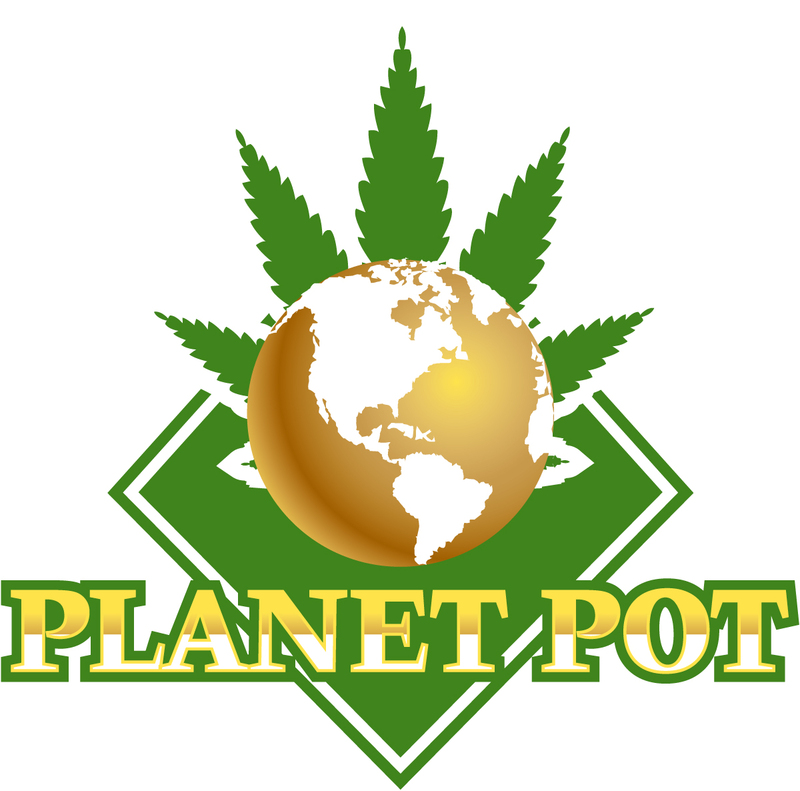 As your mind soars, you’ll be lost to the world around you. 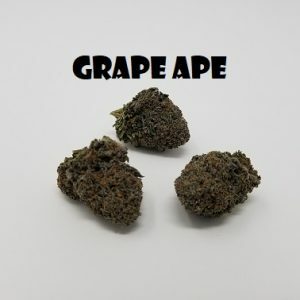 The feeling is of a classic balanced hybrid strain, with a slight lean towards a relaxing indica high that will not leave you too sleepy during the daytime, but also will provide the perfect amount of relaxation for the evenings. 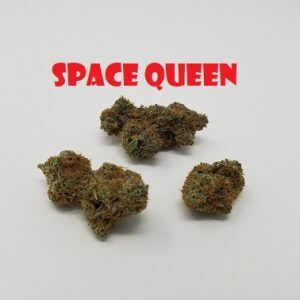 Medical patients use this strain to treat things like chronic stress or anxiety, muscle spams, and muscle pain, mood swings, insomnia, and depression. Only grabbed 1 gram but now wishing I had more. 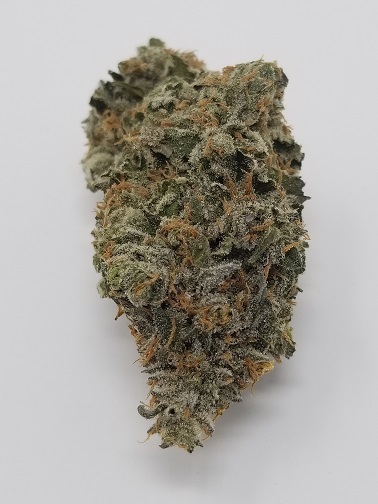 Great right nug that smelled up the room. Busted out very well considering how tight the nugs were. 10/10 flavour with a great energetic buzz.